When you use a Hangsun product, we promise that you will look and feel beautiful! Should your Hangsun product develop a fault, we will replace it with a new one (rather than repair) – giving you total peace of mind. We accept returns on all Hangsun products within 30 days of purchase – no questions asked, providing 100% satisfaction guaranteed. 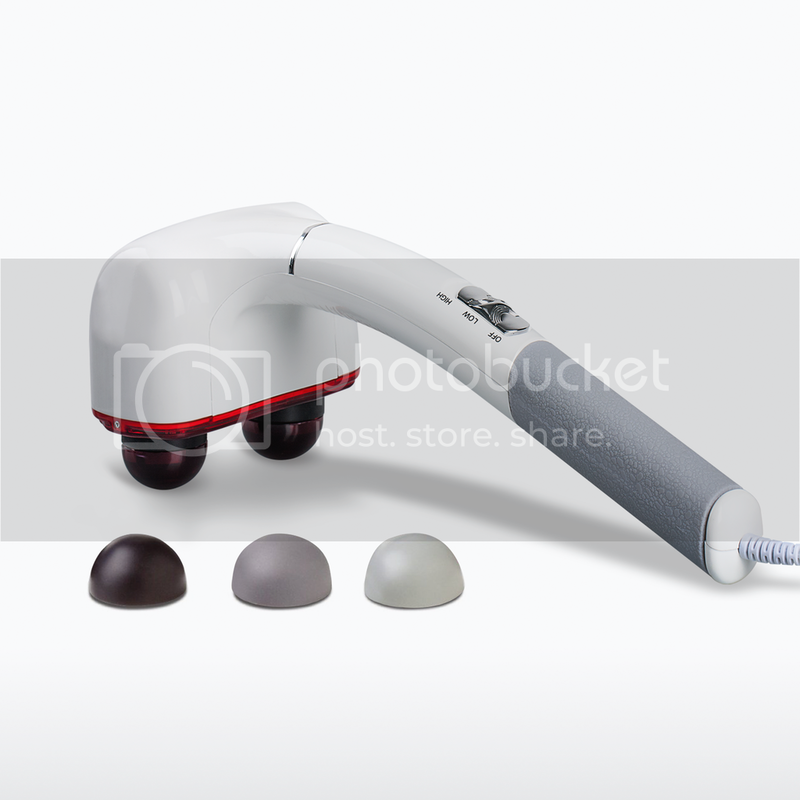 Hangsun SC200 is a professional sonic Vibration facial brush to help your skin deep cleaning. 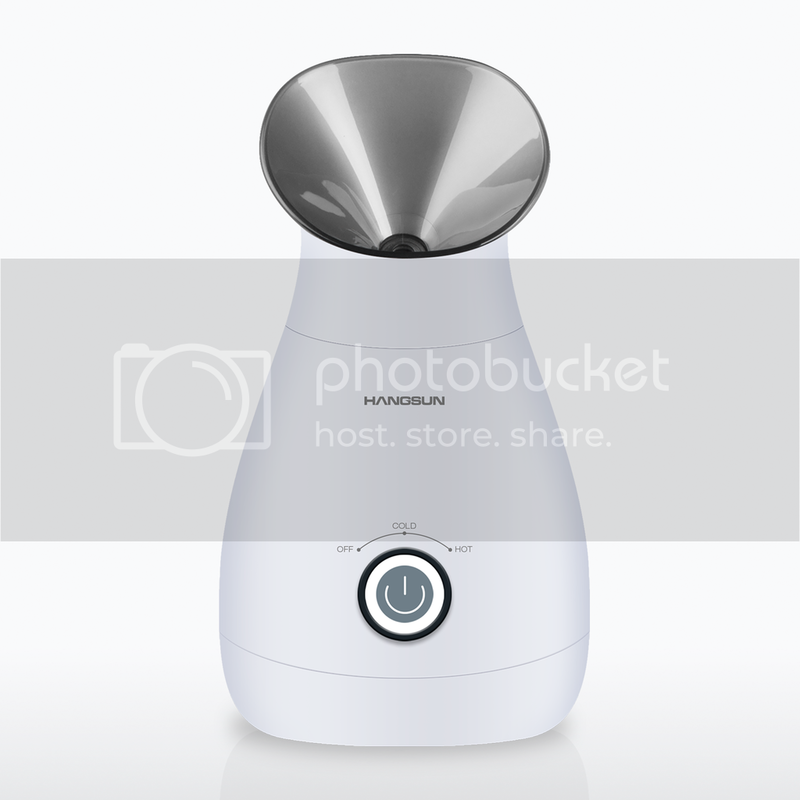 The product is driven by sonic oscillation technology. It offers 3 speeds with a variety of ultra fine brush heads to gently remove embedded dirt, oil and dead skin cell, resulting in healthier and more beautiful skin. Due to its compact and elegant design, it's easy to carry and simple to use. Wireless charging and waterproof function bring great convenience for daily use. SC200 is a facial cleansing device that has benefits for all skin types - including sensitive, dry, combination and oily skin. Worn filaments could lead to skin irritation. Therefore the brush head should be replaced every 3 months or earlier if the filaments are deformed or damaged. Replacement brush heads and additional brush head types are available from our website www.hangsun.co.uk or amazon site search hangsun sc200 brush replacement. Register your device to ensure proper warranty coverage. When you register, you'll also receive an email with a special welcome offer. normal wear and tear, or the natural breakdown of colors and materials over extended time and use. Only Replace Your Faulty Product With New One, Not Repair. Local Return Service in EU, Return it back to your country. Smart mode, automatically adjust level on different area. Innovation smart system sets different level for each part of skin according to the cleansing meeds. Make sure every inch of skin is taken care of. Deeply cleanse the pore effectively yet gently, promote skin metabolism and skincare absorption. Uses a sonic frequency of 250 movements per second to deeply cleanse the skin far more effectively and gently than traditional superficial cleansing or simple rotating brushes. 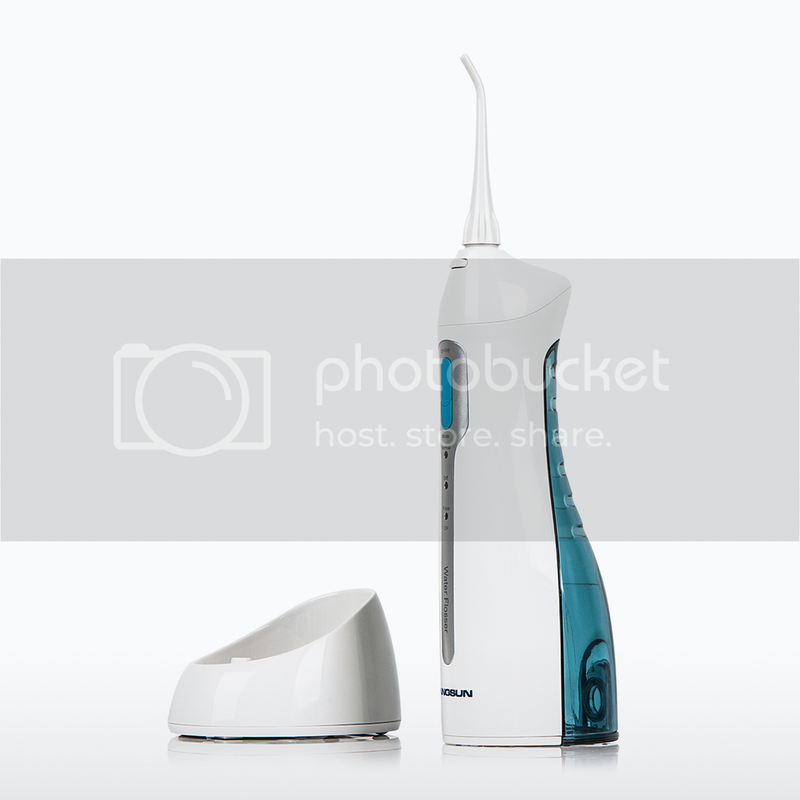 Ergonomic design, compact and chic. Safe for cleansing all skin types,one year warranty.